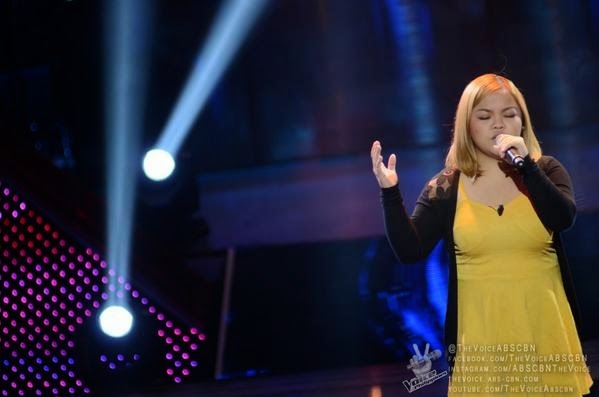 MANILA, Philippines - Mackie Cao performed Beyoncé Knowles hit 'Listen' during the final night of Blind Auditions of ABS-CBN's Twitter-trending singing competition 'The Voice of the Philippines Season 2 aired on Sunday, November 30, 2014. Mackie Cao, 21-year old from Los Baños, Laguna was able to turn red chairs of Coach Apl.de.ap and Lea Salonga. Cao picked Team Apl.